Welcome to the last in a series of five posts care of Heineken USA via Kayla at The Brand Action Team (connect with her here). Full Disclosure: I was provided with two (2) of each sample with the exception of the Dos-A-Rita. 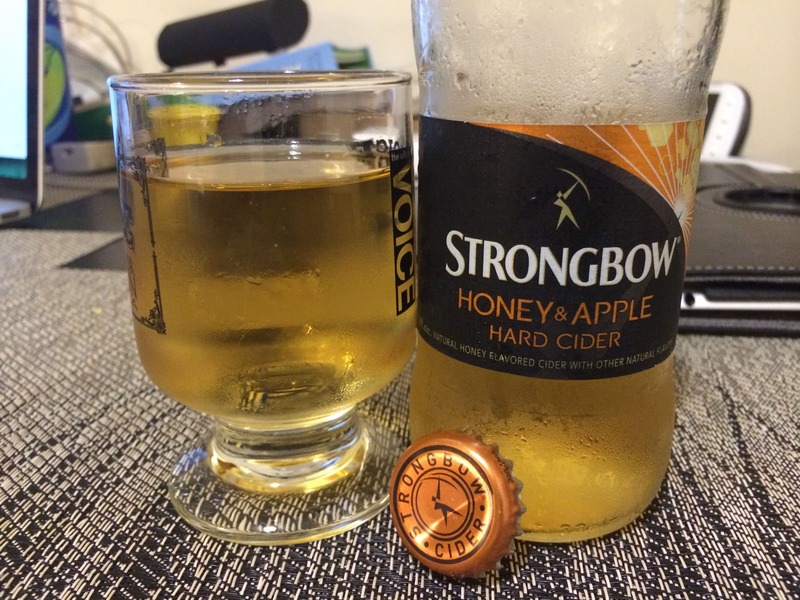 The Strongbow Honey & Apple Hard Cider comes in a standard-sized bottle. Please note that the “Gluten Free” mark is fairly prominent on the back label. Strongbow has been around since 1887, so it’s not a new brand by any means. A little bit larger bubbles, clearly filtered with a light golden hue. Honey crisp apple and lots of sweetness. A lot sweeter than the Golden Apple, with a wax and wane of intensity throughout the palate almost to cloying note towards the finish. 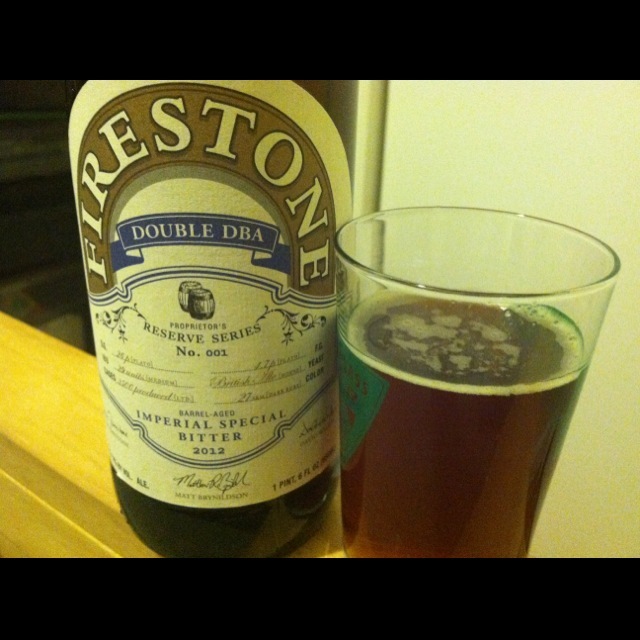 A tiny hint of acidity at the end of the first part of the taste helps flow the flavor. “Apple pie sweet” comes to mind. Not as dry as the Golden Apple, which changes the weight and feel on the tongue. Once again if you’re not a beer drinker or have an issue with gluten, cider is a great way to go. It’s food-friendly (most of the time) and has a dizzying array from dry to sweet. You’ll also see things like honey or other fruit and spices being thrown in, so in this sense it is similar to craft beer. With tons of ciders out there, the best thing to do is to talk to someone (at your local store or a friend), or if you have some disposable income just to taste what’s out there.